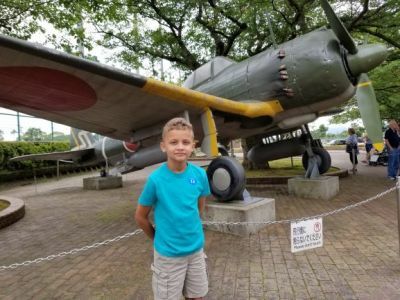 DrakesTravels visits the Chiran Peace Museum for Kamikaze Pilots and see Samurai Houses and Gardens in southern Japan on an English tour from the Diamond Princess cruise ship while in port at Kagoshima Japan. See Sakurajima an active volcano with activity on daily basis once a volcanic island now connected to the mainland within the Aira Caldera. 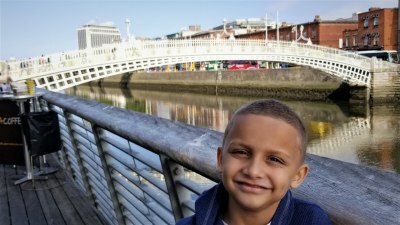 DrakesTravels had an afternoon to spend in downtown Dublin as a tourist. 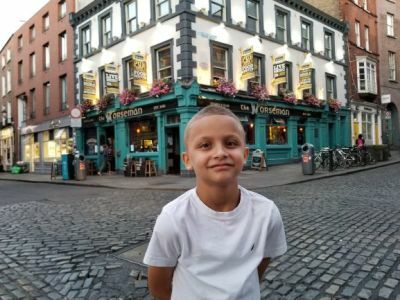 Most of the shopping started to shut down along with museums so I was able to do some sightseeing along visiting some pubs and take in some authentic Irish culture and music at "The Oliver St. John Gogarty"